At Fence Builders Phoenix all of our residential fence installation starts with you, the customer. We take our time to understand your needs and wants in your new fencing. Our knowledgeable staff asks specific questions to understand your fence budget and what you need out of the new fences. The team can answer any questions you may throw at them, such as how hard is it to get a Phoenix Fence Permit or is Home Owner Association approval required. 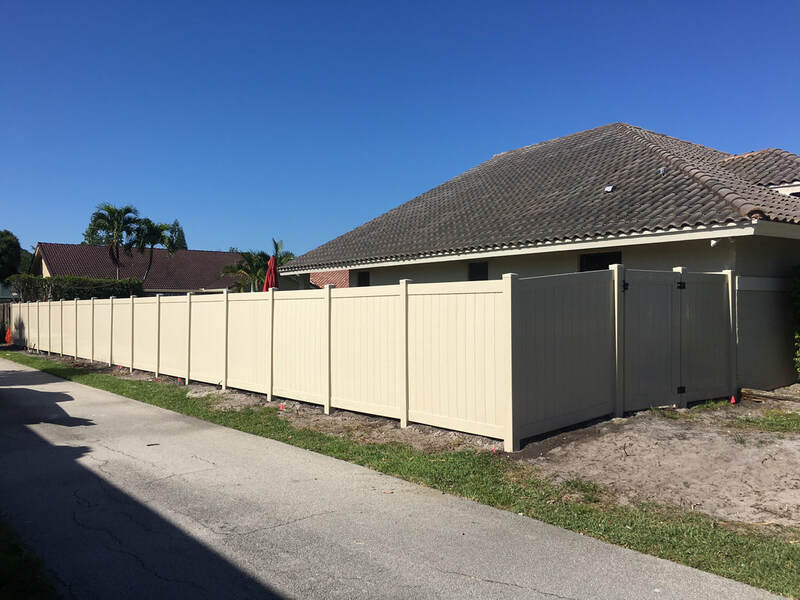 We are happy to know that you are considering getting a fence installed on your residential property and we are even happier to know that you are considering us to be the ones to have the privilege of installing it for you. 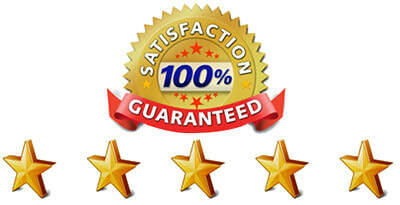 Fence Builders Phoenix offers the highest level of services over any other Phoenix Fence Company. There are many reasons you would want to install a fence on your residential property. Fences can add a great deal of protection against intruders, deterring them and making it more difficult for them to access your property. Also, fences can keep your pets and children from leaving your property so you can let them play outside without worrying that they will get away. You may also desire some privacy which our privacy fences can accomplish for you. Whatever your desire, our fences can cover it. Let our Phoenix Fence Installation team get to work for you! Allow us to work with you to survey your property and help you determine which type of fence would be best for your needs. We offer a wide variety of style and materials, like iron, aluminum, PVC, and wood. We also offer a variety of gates in different styles so you can add some appeal to your property. When you choose the fence and gates that you like, we can quickly get your fence installed so you can begin using it immediately. We will install the fence properly so that you won’t have to worry about any problems arising following the installation. Should any problem arise at any point in the future, feel free to contact us for our fence repair services.